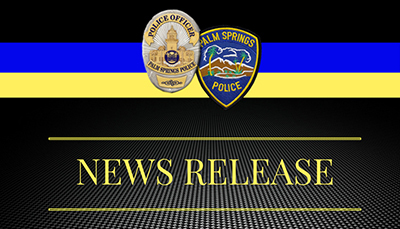 Be advised, several intersections in the Downtown Palm Springs Area are with out power at this time. Also the intersection of Ramon & Avenida Caballeros is without power. Please drive carefully.